People always consider his/her life complete when he/she finishes off studies, gets settled professionally, ties knot and then has kids. Many people think that having kids are very important and those couples who are not able to have children usually feel some kind of emptiness in their lives. Nevertheless, there are a few Bollywood celebrity couples who have broken this stereotype and showed the world that one can have a happy married life even without children. In this article, we are going to introduce you with some such B-Town couples who didn’t have kids after marriage! Helen is Salim’s second wife and the couple has no child; however, when they found a girl close to a dustbin, they adopted her and named her Arpita. 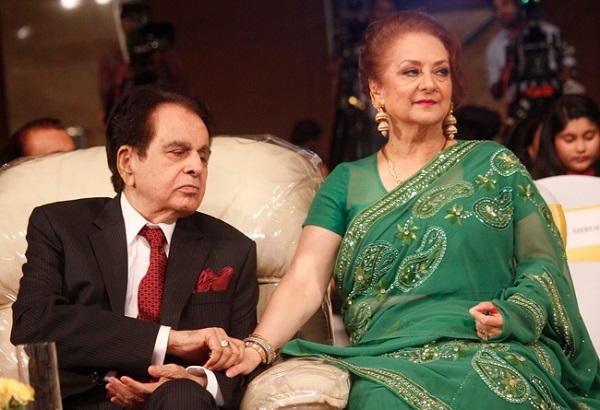 Dilip Kumar is 22 years elder to Saira and the couple has no kids. 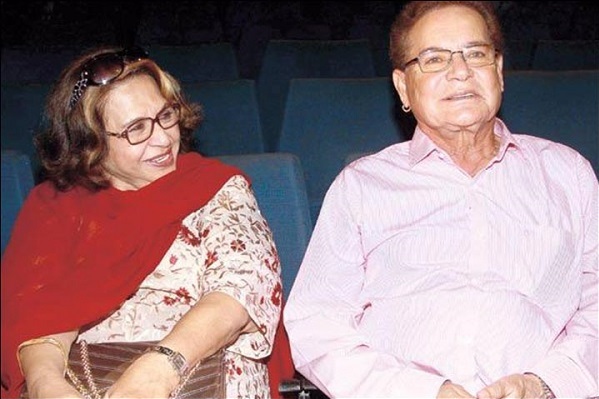 Surprisingly, they don’t regret about the same and Saira goes on to say that taking care of Dilip Kumar is no less than bringing up 10 children. The couple is happily married for over 30 yrs and the key element of their strong relationship is friendship. 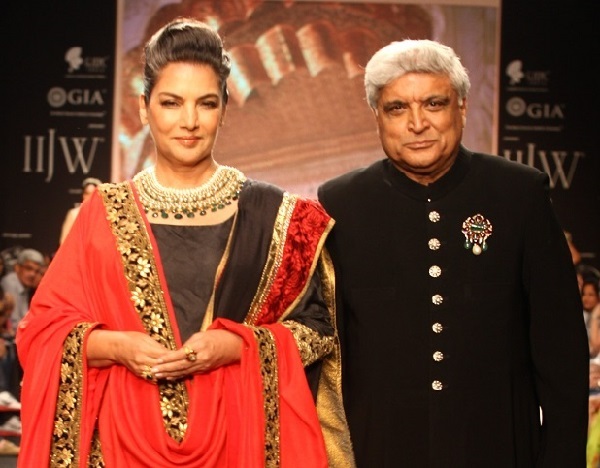 Javed has two kids named Zoya and Farhan from Honey Irani, his first wife. 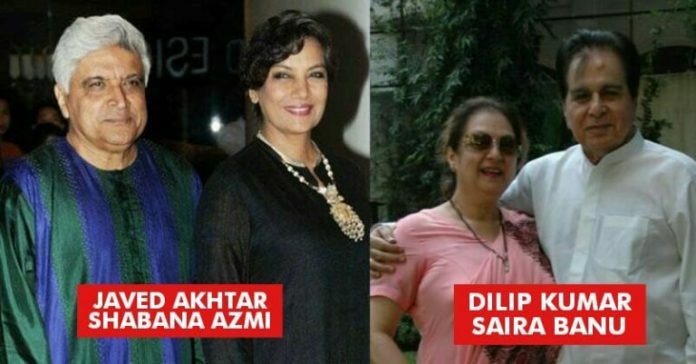 However, Shabana and Javed have no kids of their own but they still don’t feel any vacuum in their lives.